Starting on the beach this swim follows the route of the Cerist Triathlon, last held in 2015. It's a wonderful picturesque 1.5km swim around the iconic Jetty and past the beautiful village of Aberdovey. With a similar start to The Classic, this swim pushes on past Outward Bound all the way to "The Castle". One of the most scenic and interesting swims in the UK. Be prepared for a little swimming against the tide! Starting form Aberdovey beach swim all the way to a pebbly beach where the River Tafol joins the River Dovey. 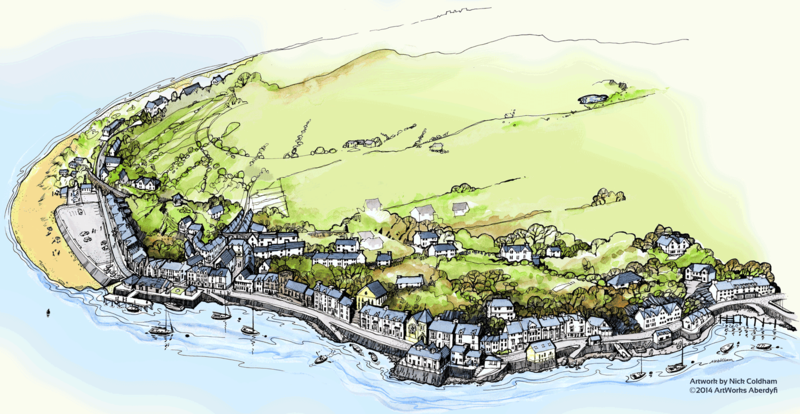 Here you will "tumble-turn" and swim back to Aberdovey, hopefully your tumble coincides with the turning of the tide! Swim from the beautiful beach in Aberdovey all the way up to the tidal limit of the Dovey estuary covering 13km of splendour, a journey that transitions from coast to mountain, from salt water to river water. The longest estuary swim event in the UK. Summer is coming and it's time to get your T on! Morwenna of Wenna Designs has designed a special limited edition cool cotton T-Shirt, yours for £12.50. Buy one here while stocks last. Aberdovey is situated on the coast at the south end of Snowdonia National Park, between Barmouth and Aberystwyth. It is about 2 hours drive from Chester and 90 mins from Shrewsbury. LL35 0ED for your sat nav, if that's how you roll. Aberdovey is on the Cambrian Coast line, described by The Guardian as one of the most epic train journeys in the world. The village is serviced by two stations - Aberdovey and request stop Penhelig. Coming from the west you will pass the old market town of Machynlleth, once the administrative capital of Wales! For sightseers the most picturesque section is Machynlleth to Pwllheli. Further details at arrivatrainswales.co.uk or thetrainline.com. 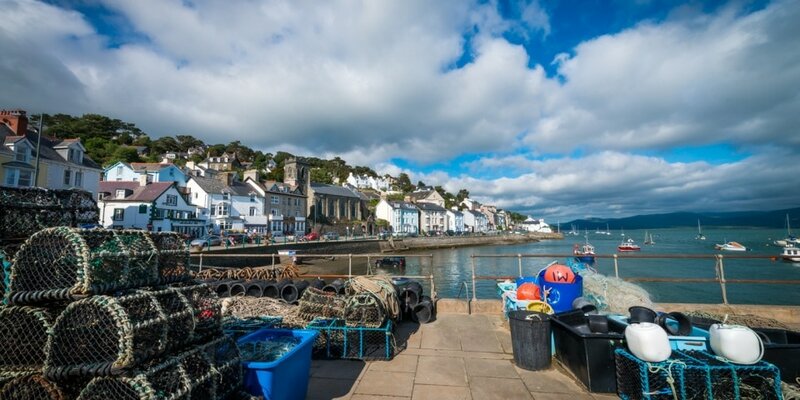 You are coming to visit a beautiful part of the UK and there are plenty of options to make your stay here a memorable one. The Treffedian Hotel, The Penhelig Hotel, The Britannia Inn and The Dovey Inn offer a range of Hotel accommodation within walking distance to the event. Aberdovey Swim listed number 7 in Fodor's 12 global swims to try. We put it at Number 1! Get in touch if you would like coaching in any aspect of open water swimming, be it confidence building, technique, tips for sighting, technique in rough water, choice of wetsuit or tidal planning. 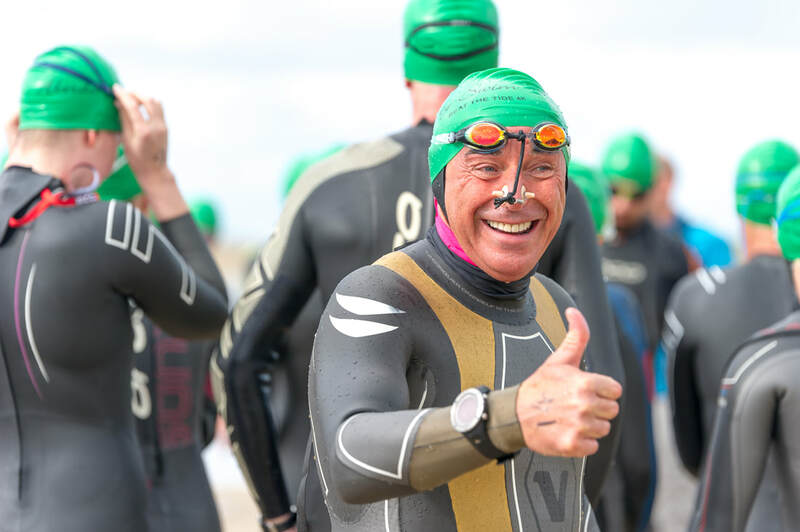 If you would like any advice or re-assurances on which event is right for you then please do not hesitate to get in touch with Race Director Mike Alexander via info@aberdoveyswim.co.uk or 07725416134. Aberdovey Swim has a fresh-water sister in a nearby valley: Tal Y Llyn a glacial ribbon lake nestled at the foot of one of Snowdonia's most iconic mountains Cader Idris. Tal Y Llyn Swim is brought to you through our partnership with the lake owners - The Tyn Y Cornel Hotel. By entering an Aberdovey Swim event you agree that you know of no reason, medical or otherwise, why you shouldn't be able to safely finish the event. Although we have organised full safety cover and procedures for the event you are fully aware that you will be in an outdoor environment that is dynamic, you also agree that you enter the event at your own risk. You can transfer your entry to another swimmer but you must let us know in advance. 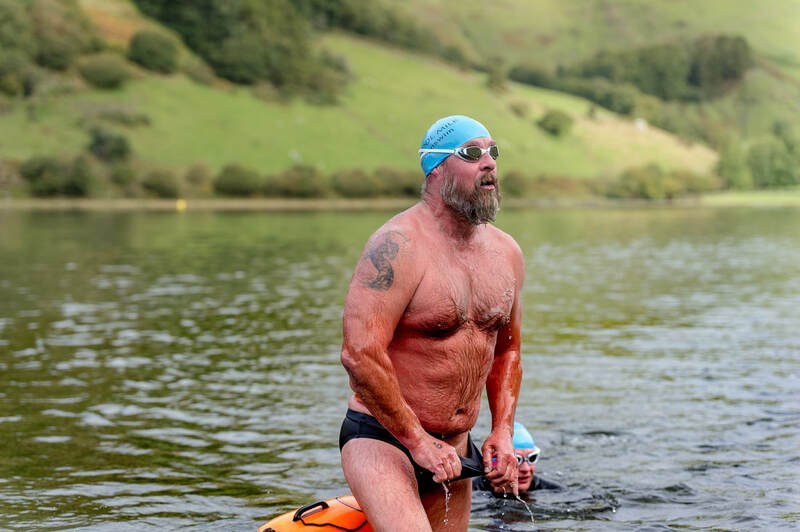 You can transfer your entry to any of the other swims in the Aberdovey and Tal Y Llyn Swim Series, but this must be within the same calendar year as your original entry. 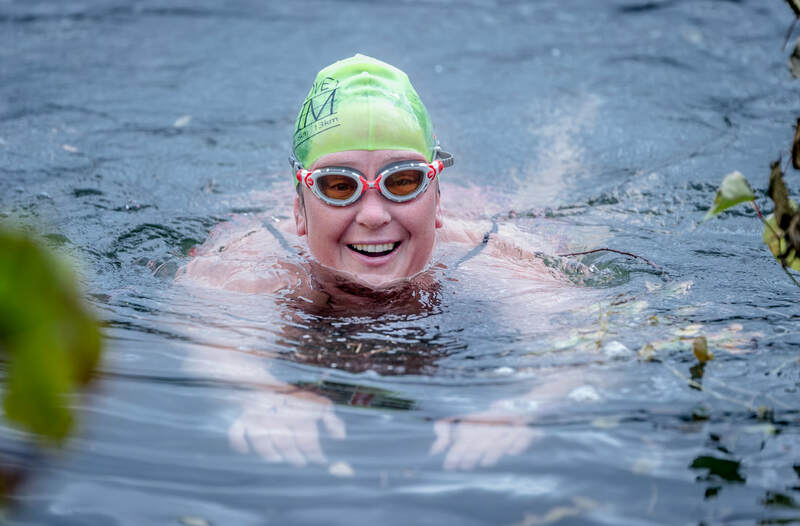 Please note that in the unlikely event that any swim is cancelled due to extreme conditions which include very high winds or dense fog impeding the view of the swimmers by the safety cover, or unexpected pollution in the water, we will endeavour to arrange an alternative swim, or postpone the event date. Many thanks to Dovey Yacht Club (DYC) for their continued support, which is crucial to the success of Aberdovey Swim. Sailing on the Dovey (Dyfi) estuary is quite an experience. DYC run social sailing throughout the summer every Friday afternoon and hold regular events. They are a registered and active RYA Training Centre.